Mr. Kobi Altman has been serving as ICL CFO since April 2015. Prior to joining ICL, Mr. Altman held a number of senior executive positions at Teva Pharmaceuticals Industries Ltd., both in the US and Israel, the last one was Senior Vice President and CFO, Global Generics Medicine. Prior to that, he served in various financial executive positions at Amdocs Limited.Mr. 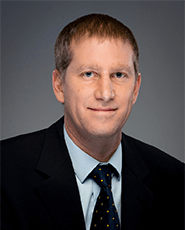 Altman holds a BA in Accounting and Economics and an MA in Economics, both from Bar Ilan University, Israel, and he is a CPA in Israel.